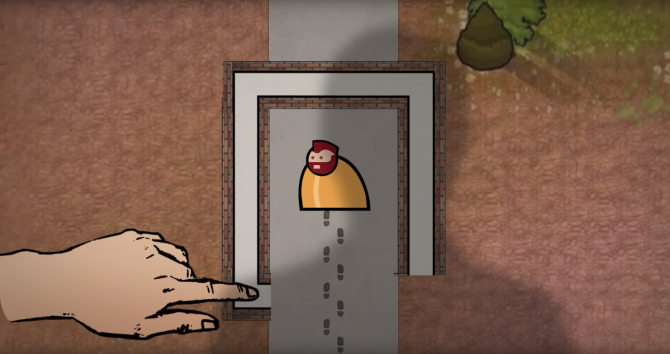 In partnership with Introversion Software, publisher Paradox Interactive announced today that the BAFTA award-winning PC and console title Prison Architect is coming to mobile devices. 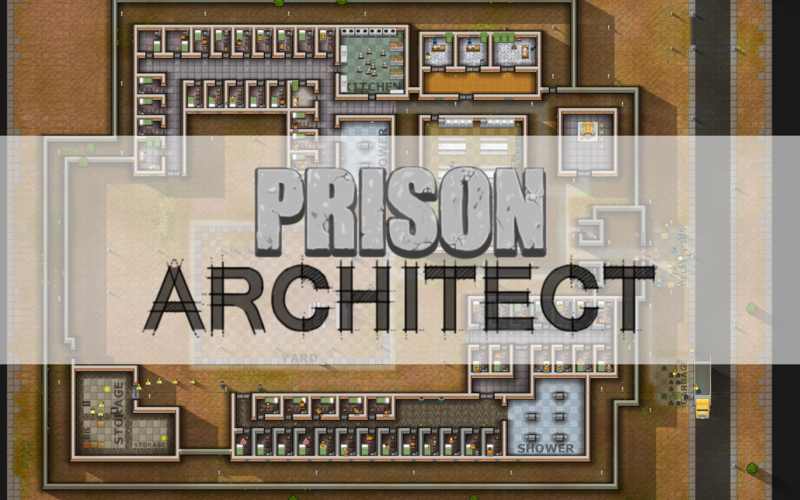 Launching later in 2017, Prison Architect will allow iOS and Android tablet owners to join in the the fun that over two million other gamers have already discovered in designing and maintaining the best possible maximum security prisons. In Prison Architect, players must construct their prison, designating cell blocks and inmate facilities, as well as managing staff wages and prisoner morale. Prison Architect: Mobile will contain that same gameplay as a free initial download with additional content and game modes available for in-game purchase. Kim Nordström, Paradox Interactive SVP of Innovation explained that the publisher believes in mobile gaming’s capabilities to create high quality experiences. Nordström believes that Introversion Software’s title meets that expectation. 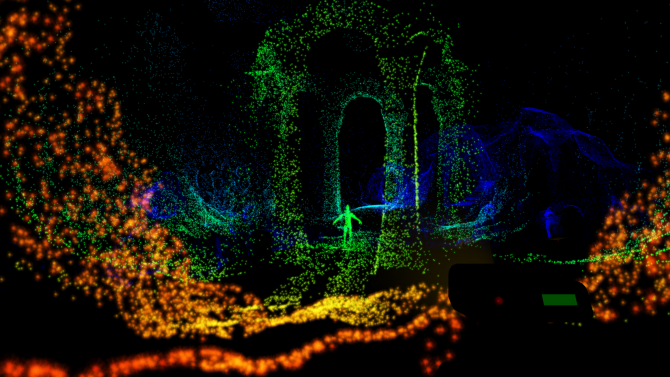 Echoing confidence in the newly-struck partnership between the two companies, Mark Morris, co-founder of Introversion Software believes Paradox Interactive is a publisher worthy of providing Prison Architect with a future. Paradox Interactive and Introversion Software have announced a release window later this year for Prison Architect: Mobile. A new shows off some of the gameplay.